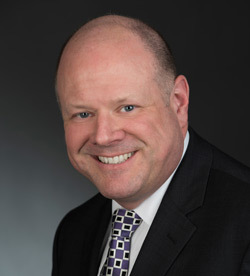 Jim Burrows has more than 30 years of professional experience in both the public and private sectors of the financial services industry, including commercial banking, retail banking, and investment banking. Burrows joined EXIM Bank as the Vice President of Small Business in October 2012 and was promoted to the Senior Vice President in 2013. Burrows has also held management positions at both large and regional commercial banks in the U.S.